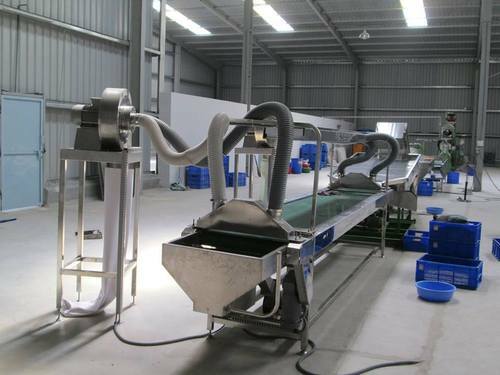 Company provides job work for all cashew processing. 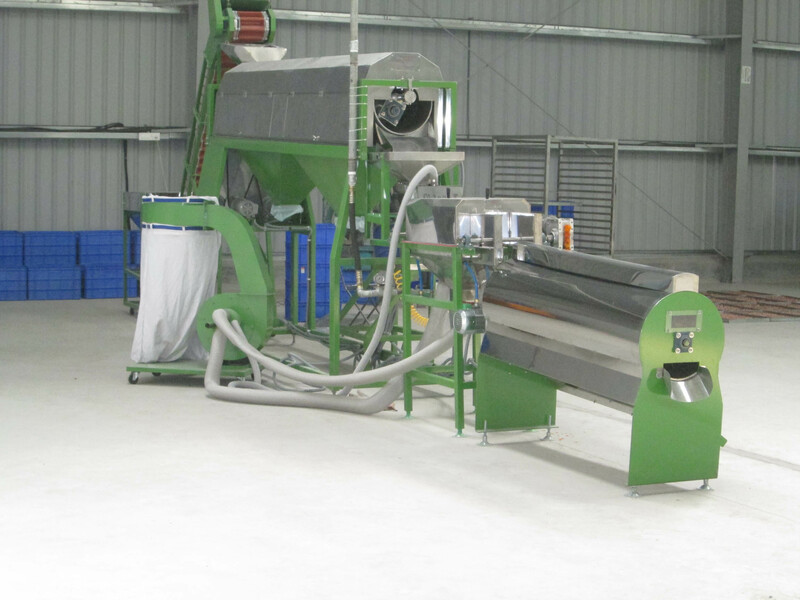 The delivery of the machine will be given within 30 to 45 days after the full payment of the machineries. 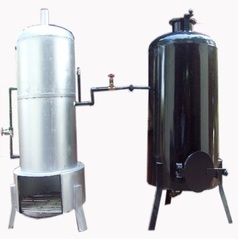 After the company fixes the delivery date of the machine, the customer will have to deposit the amount for raw material as per the capacity of the Unit. No controversy will be allowed and no call will be attended within the time limit.